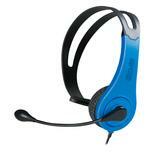 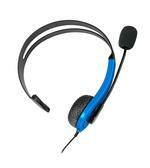 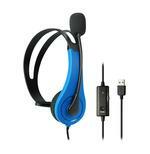 This USB chat headset designed for the PS3 has a fast plug and play set up. 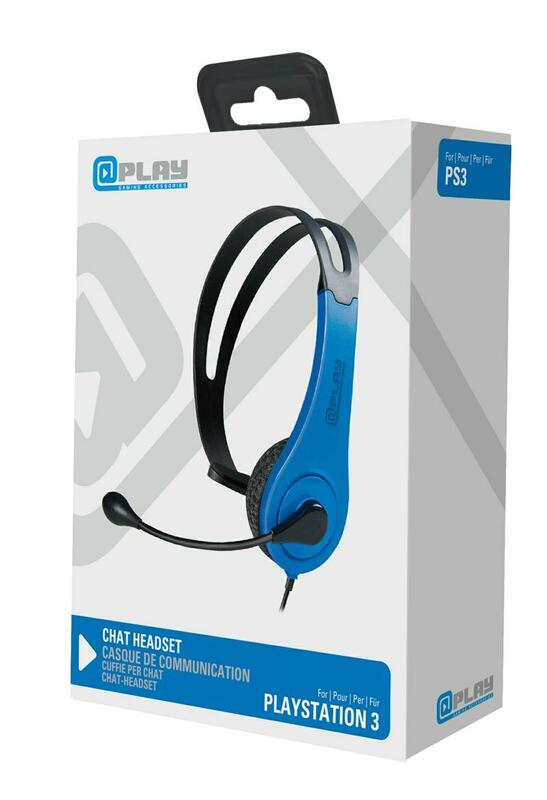 It dispenses with batteries and amplification and focuses on delivering high quality chat audio for gamers so that they never miss a word whilst communicating with fellow gamers over their console. 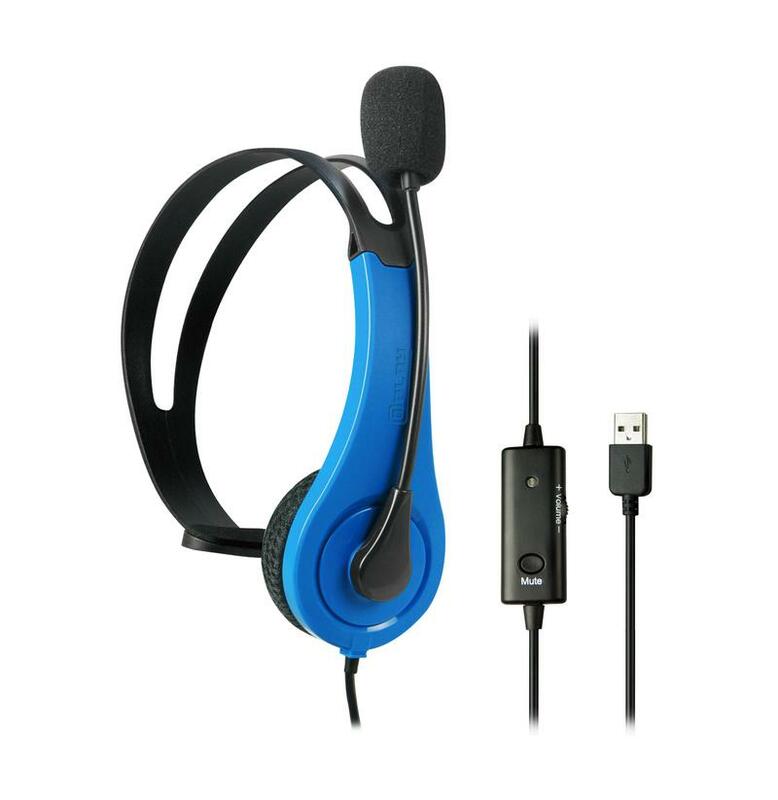 The fully adjustable headband & microphone along with the bonus of wearing the headset on either ear provide a comfortable fit for those long gaming sessions.